You’ve spent your whole life taking care of everyone else. Ready for a retreat where you’ll focus on you? 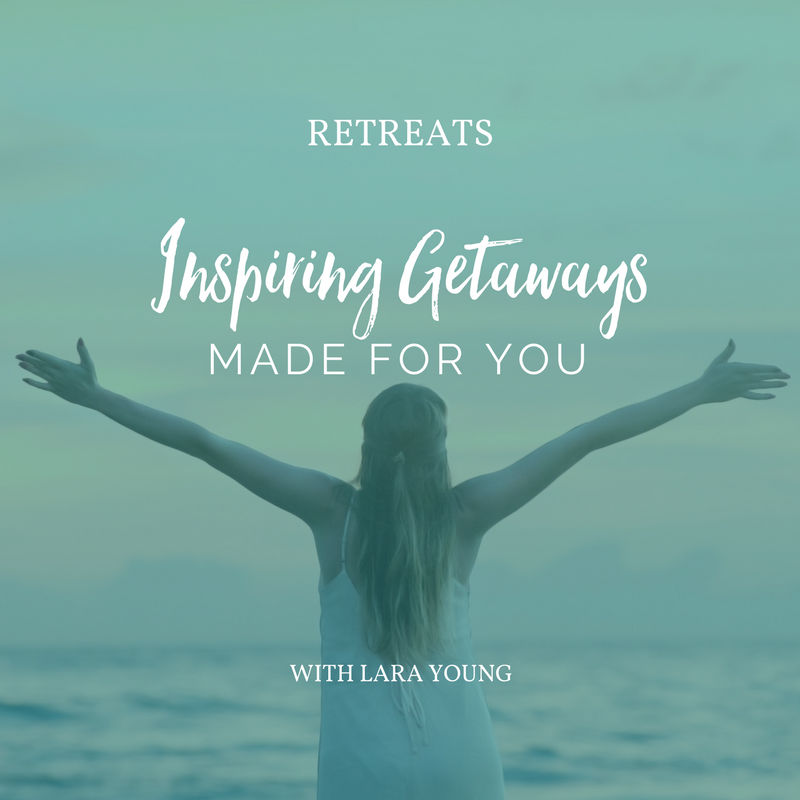 Every year, I host a series of eye-opening, heart-healing, mind-expanding retreats dedicated to teaching you how to design your own dream life and create the confidence and courage to make the changes you desire. 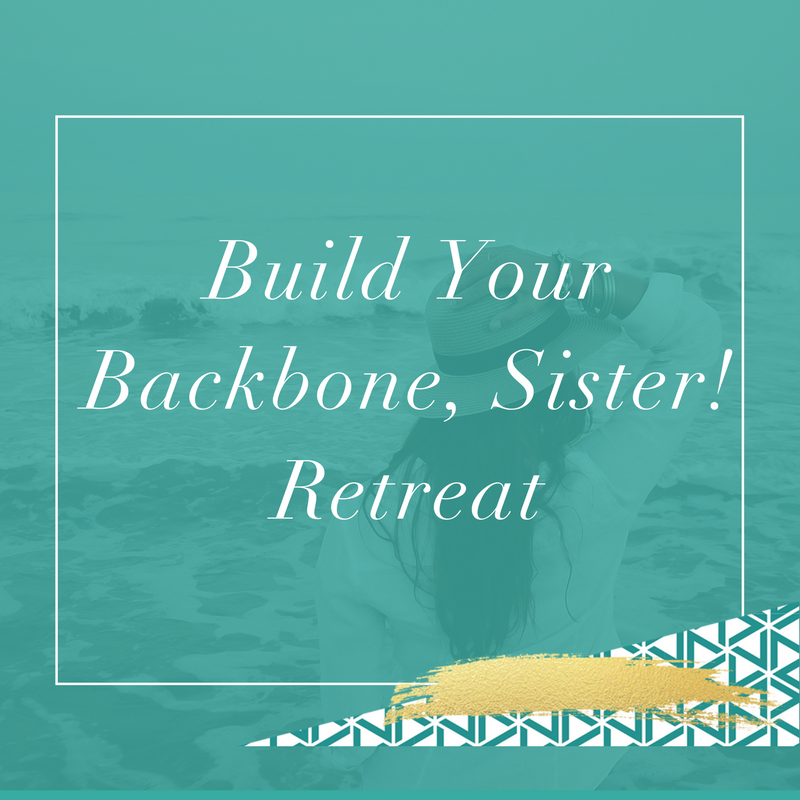 Whether you choose the signature Design Your Fabulous Future retreat or the brilliant new Build Your Backbone, Sister! 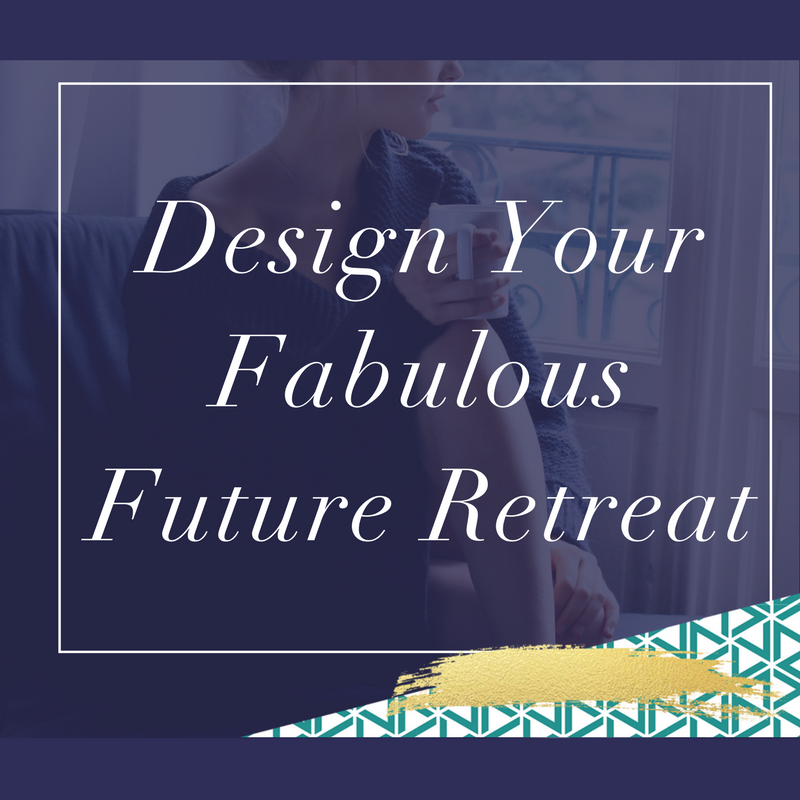 retreat experience, you’ll be surrounded by love and inspiration as we farewell your past, assess your present, and pave the way to your future. You. Me. A handful of other extraordinary women, all dreaming big, reaching wide and throwing limiting beliefs out the window in an inspiring and action-packed weekend. I’m here to challenge your idea of what’s possible. And to invite you to start designing the life you’ve always dreamed of right now. You can design your life your way, and it’s easier than you ever imagined. Especially when you’ve got help. 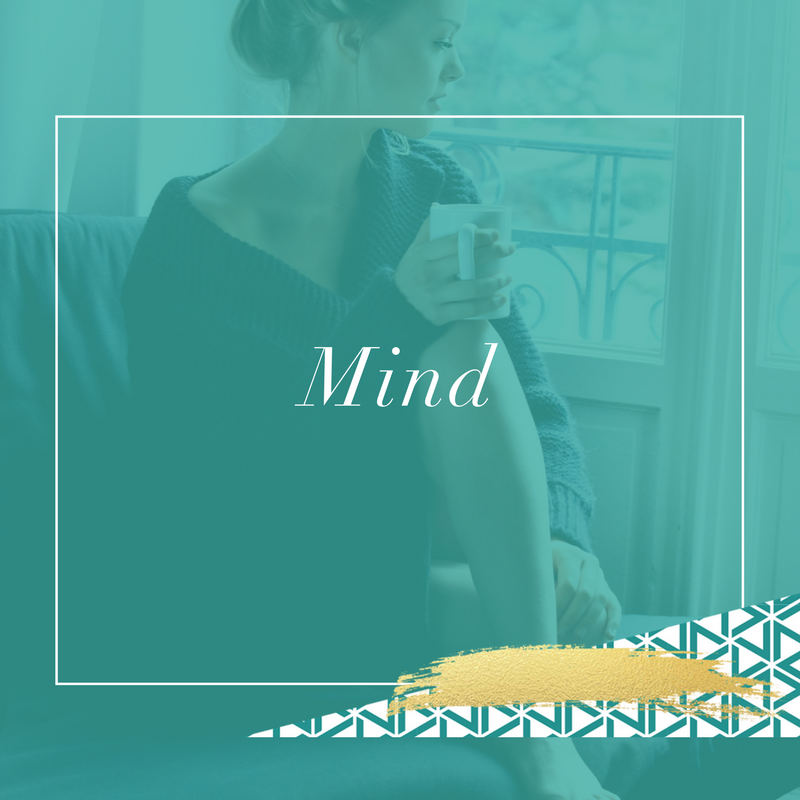 I like to tell my clients that creating change by yourself is like a beautiful whisper, while creating change alongside the immense power of an intentioned community is more like a Bose speaker system aimed directly at the universe’s ear. They both have their place, but there’s no arguing with the second one. 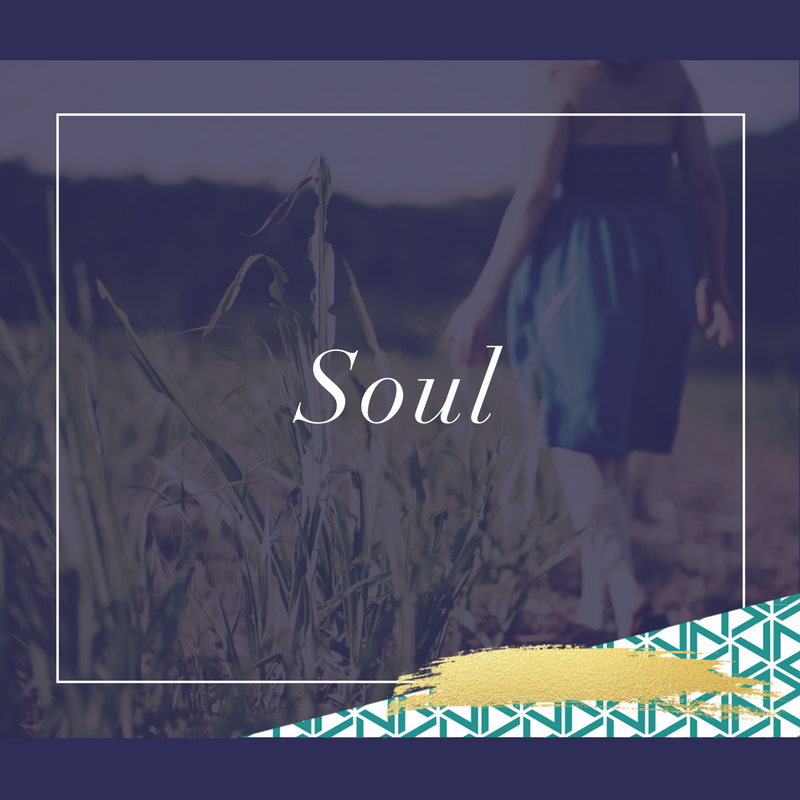 We’ll be exploring new possibilities, defining new realities, and getting crystal clear on our heart’s desires. 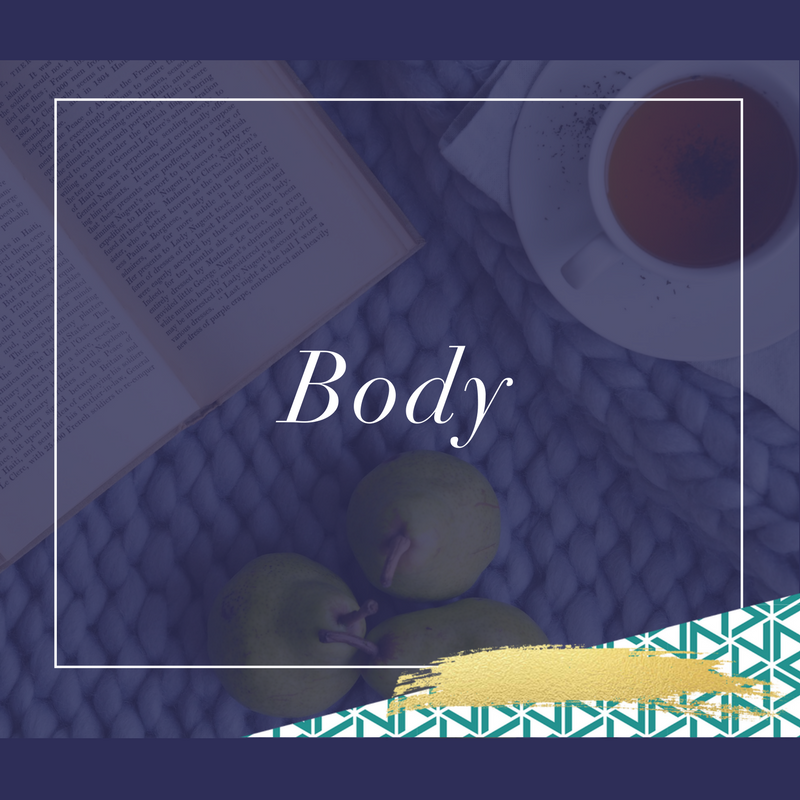 You’ll leave feeling heard and feeling healed in all areas of your life. Together, we will create the complete picture of how you want your life to be so you can go out there and make it a reality. It’s a sublime weekend of revelations and motivation, and when you leave, things won’t be quite the same. Your mind will be clearer. Your heart will be more open. Your life will be stronger. The people back home will take notice of this lighter, clearer, more open, stronger you. They might wonder if you lost weight or if you did something to your hair. And maybe you have, but that’s not the deepest truth. The deepest truth is that you have simply started living your dream life. Because when you start speaking your truth and listening to yourself, you give others permission to do the same. GET CLARITY ABOUT WHAT YOU WANT. “Really loved the weekend. Thank you for organising such a special time. You’re an inspiration. I thought the weekend was great. I felt like you put in a huge amount of effort to ensure that all of our needs were met. I particularly liked the journal and personal note from you on our arrival, it was very thoughtful. Thanks for your energy, and I wish you well with the weekends and other ventures, your are fab!